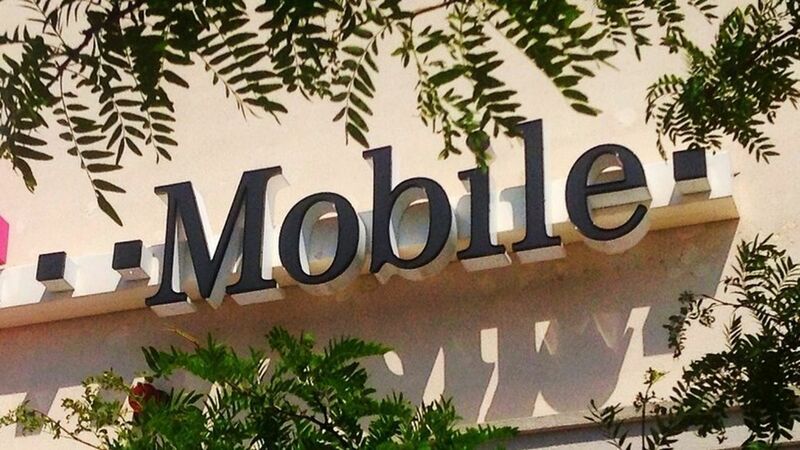 Despite all the speculation that T-Mobile and Sprint will give a merger another go under the Trump administration, T-Mobile CFO Braxton Carter indicated this week that joining forces with a cable company is a better strategy. Between the lines: Softbank Group founder Masayoshi Son, who owns a majority stake in Sprint, is very eager to get a deal done three years after his last attempt was scuttled by regulators. While the regulatory environment has changed with the new administration, Carter said it's not a slam dunk, and any potential transaction would need to include a hefty break-up fee if it ended up being blocked—a major downside to T-Mobile, which knows a thing or two about break-up fees.